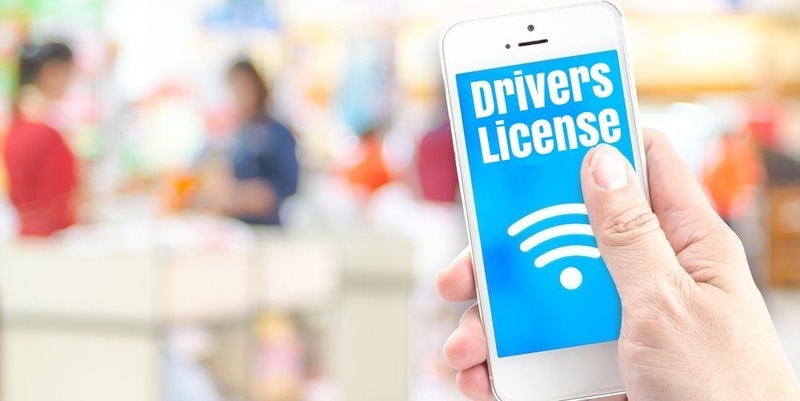 Indian Government is planning to develop bunch of apps to make everything digital, and next in line is driving license and related documents. Even though Telangana Government has developed an app RTA M-Wallet for the same, Indian Government plans to launch a superior one that will work across various states. National Informatics Centre(NIC) is mulling over the idea of developing a mobile app to store e-copies of driving license, vehicle registration certificate, pollution certificate and insurance copies. The app is being tentatively called M-Parivahan and is expected to be available in six months for the public. NIC says that the app will be far more superior to RTA M-wallet and will have a better user interface and improved features. RTA app also garnered praise and saw nearly 6,00,000 downloads within a month of launch. Such an idea should have been implemented long time back, but the roadblocks were too tough to cross. There is always an issue of security and possible leakage of data from these apps which have to be taken care of. According to NIC, the app has been in development for the last two years and only recently gained momentum when Telangana launched its app. NIC has been taking cues from Telangana to develop a similar app and possibly expand it with more features to make transport department transparent and easy to access. Scientists at NIC have impressive credentials and should not have an issue in developing an app within 6 months, but what worries us is if the Government will be able to spread the application across India. Until now hard copies of license and other documents were required for verification, but the traffic police personnel also need to be educated of the overhaul. Maharashtra Government is working closely with NIC to develop the app to be rolled across India. It will fast-track all processes related to getting a driving license and ensure the drivers do not misplace their documents when required. "NIC to Develop App to Carry Digital Copies of Driving License & Related Documents", 5 out of 5 based on 5 ratings.